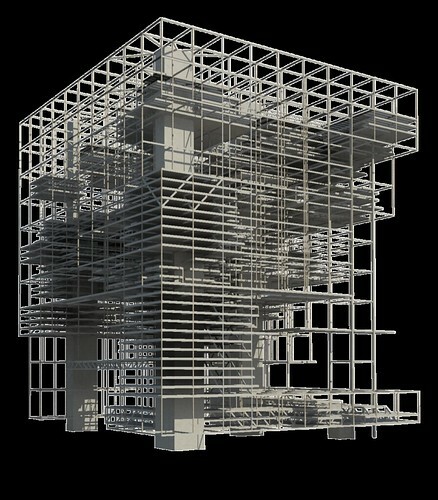 Last Thursday I attended the Architects & Beyond lecture sponsored by the Chicago Young Architects Forum. 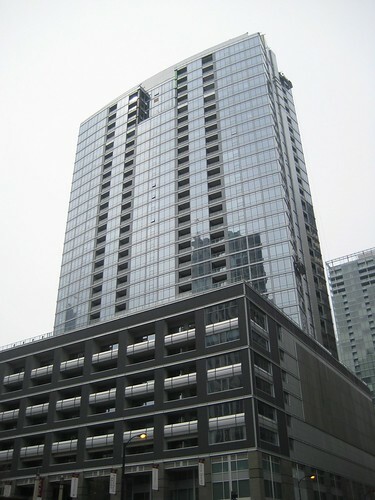 The event was held at HOK’s office in the South Loop. It was marketed as an evening of learning and networking. Four presenters spoke from their personal experiences of setting up new businesses. Three had left safe careers as building architects to follow their passions in non-traditional design arenas. 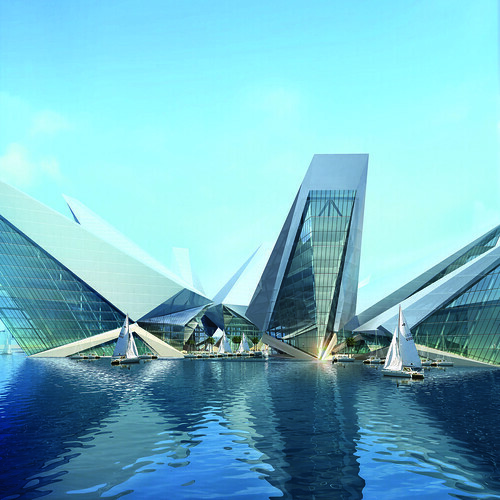 The over-riding lesson is that architects AND engineers have the toolset to take on any number of design challenges, beyond buildings. While many in attendance were a bit surprised to see an engineer at an AIA event, I was repeatedly encouraged to continue coming. They had lots of questions and wanted to know how to encourage more participation by engineers. I promised that I would do my part. 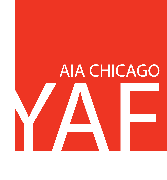 So if you’re an engineer tired of hearing presentations about the latest in advanced non-linear response of pre-tensioned members, consider attending some AIA YAF events.